Lebanese Simon was born and raised in northern Lebanon. With a natural passion for cultural arts, he found himself drawn closer to dance. Simon has traveled internationally to teach and perform. 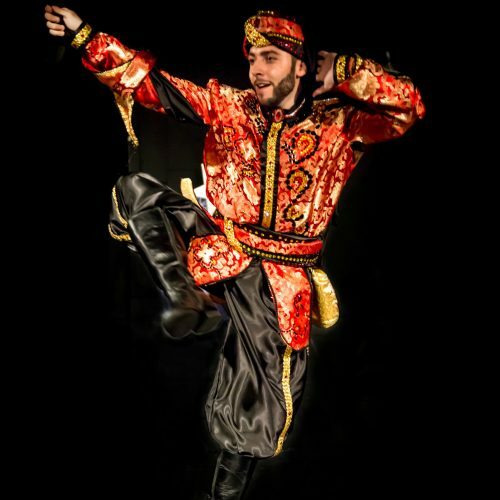 His style of Lebanese Folk Dabke is described as strong, captivating, and deeply heartfelt. Through oriental dance, Simon reveals his personal creative approach with a focu s on technique and rhythms. His versatility in dance has brought him very close to the heart of a wide range of audience and followers around the world. Since 2010, Simon has served artistic director and manager for the Al Awtar Zaffa Group based in Houston, Texas. 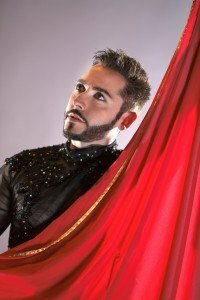 He is also the Executive Producer and Artistic Advisor of the yearly Gulf Coast Raks (formerly the Houston Oriental Dance) Festival. Settled in Houston, Texas, Simon is a Structural Engineer and enjoys horseback riding and great long walks in nature.